WHAT THE HELL, BATMAN?!? 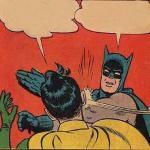 YOU JUST SLAPPED ME TWO SECONDS AGO! 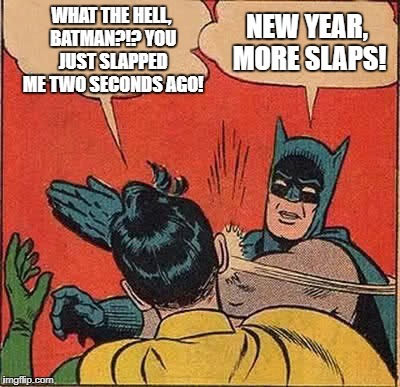 NEW YEAR, MORE SLAPS!